It was an extremely hot day last May at the state 5A tennis tournament. Brighton High No. 1 singles player Chase Stoner went to hit a high ball and his legs locked up with cramps. The sophomore, who had won the No. 3 singles state champion the previous year, was out for the tournament. Brighton finished second to Viewmont by four points. From that point, Stoner relentlessly prepared for the 2015 state tournament, which was contested May 14 and 16 at Liberty Park in Salt Lake City, in addition to his many other competitions around the country. The results of that preparation served Stoner well, as he was12-0 during the regular season, winning the Region 3 No. 1 singles championship. All the practices and tournaments put Stoner and his teammates in good position entering the state championships. It had been two years since the Bengals last won the 5A state championship as a team. Before that, the Bengals won seven team titles in a row. That all changed May 16, when Stoner took one for the team and the rest of the Brighton players came up big. Did Stoner feel the pressure to bring Brighton back another title? 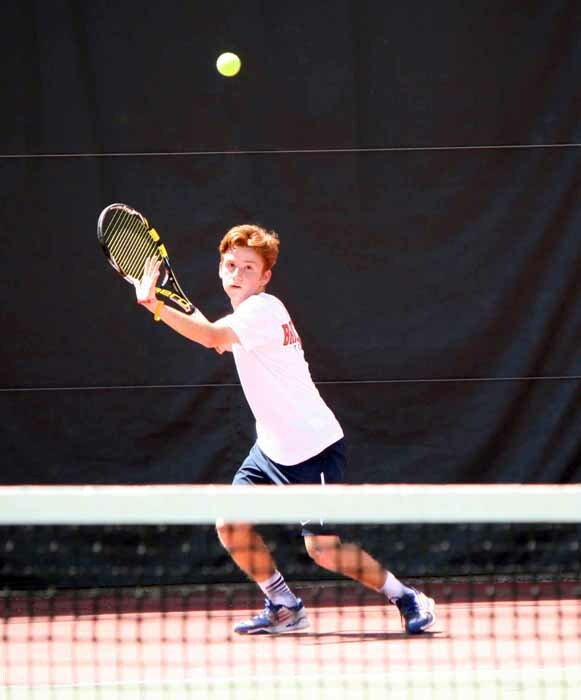 The junior did play well, but his draw in the bracket left him facing the one player who could end his run to the title – unbeaten Viewmont senior Jake Tullis. Stoner forced Tullis to three sets in the semifinal round. While Stoner was taking on the talented Tullis, Anthony Panuzio (No. 2 singles) and Jared Mansell (No. 3 singles) were earning state championships in their brackets. When No. 2 doubles duo Mitchell Mansell and Jake Fisher also captured the title, the Bengals had the point total necessary to regain their place atop the standings. The graduation of another Tullis should put Stoner in prime position to get that elusive individual title a year from now, as he will look to lead a Brighton repeat in the team competition. 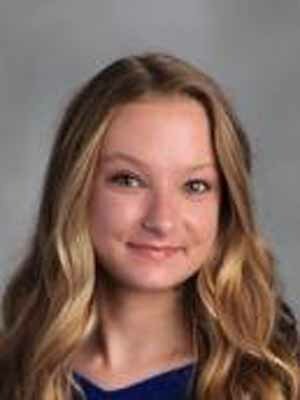 Although competing as part of the Brighton team, tennis is an individual sport in which you have to prepare both “physically and mentally,” says Stoner. That means three-hour practices every day and playing tournaments outside of school—competition that builds confidence for state because many players haven’t faced that kind of pressure. Stoner is No. 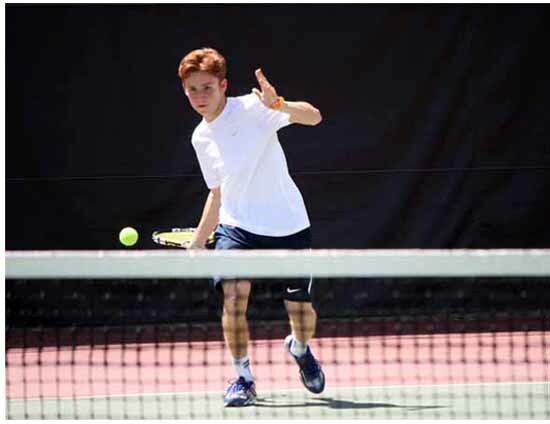 10 in the United States Tennis Association’s Intermountain region for ages 18 and under. Even a top-ranked tennis player can have bad matches. For Stoner that means sometimes you have to “win ugly.” Otherwise good competitive matches are the norm. Stoner recalls that his best match was at a national tournament in Las Vegas when everything just worked out. He was down during the second set but came back to win 7-5. 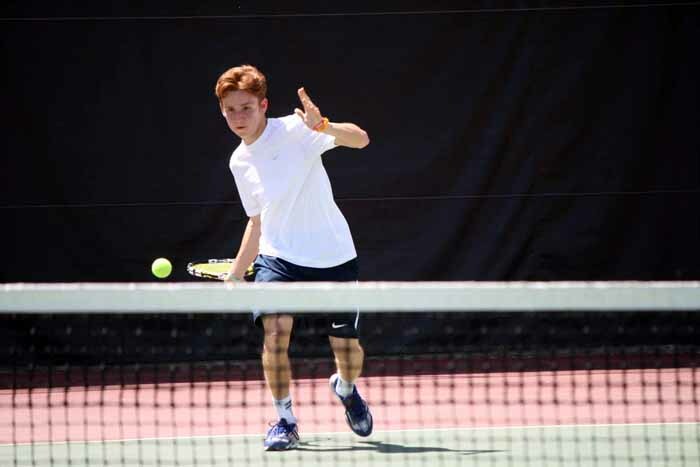 While still a junior in high school, Stoner has already been contacted by colleges, including Navy, Air Force and North Carolina, about tennis. Although he has time to think before making such an important decision, Stoner knows he wants to continue playing tennis at the next level. Brighton senior Michelle James wrote this story as part of the Preps Utah/Nu Skin student journalism program. James plans to study journalism at the University of Utah in the fall.